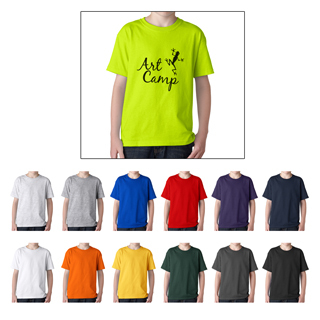 T-Shirt Factory | Custom t-shirts start at $3.11 each from The T-Shirt Factory. 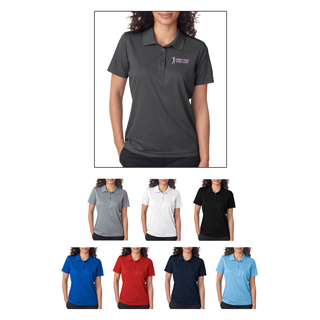 Send us your artwork for a FREE quote. 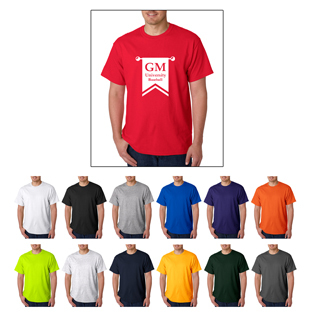 GIFTCO at TShirtFactory.com - Custom T-Shirts, Sweatshirts, Polo Shirts and Hoodies. 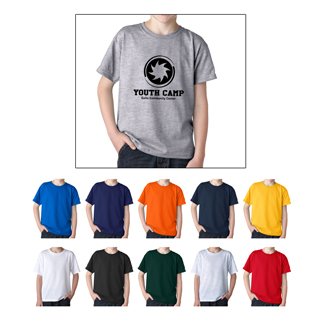 Welcome to T-Shirt Factory. 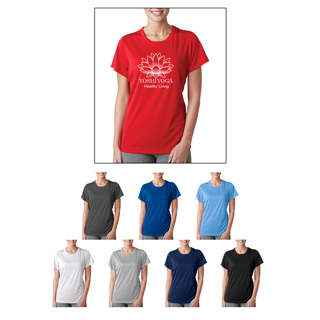 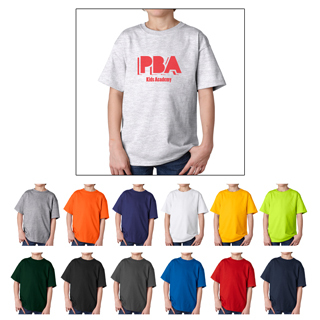 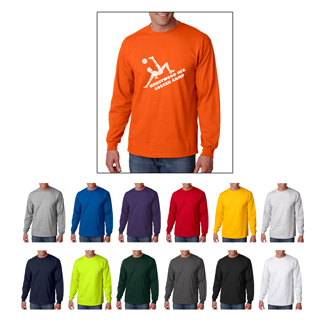 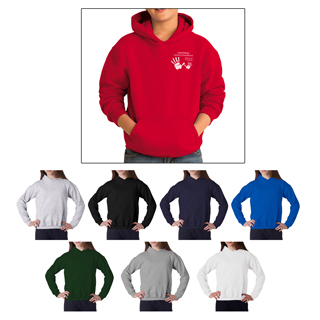 We are happy to help you create a custom t-shirt for your school, business, fundraising event or promotional giveaway. 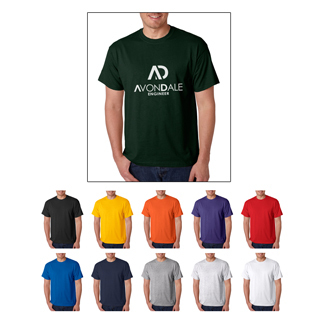 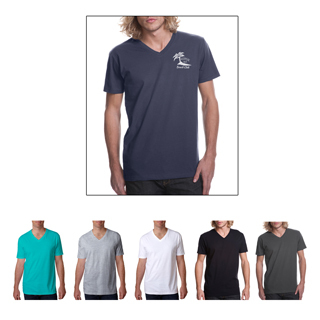 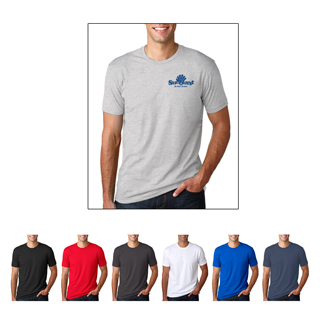 We offer three brands of t-shirts: Gildan, Next Level and UltraClub. 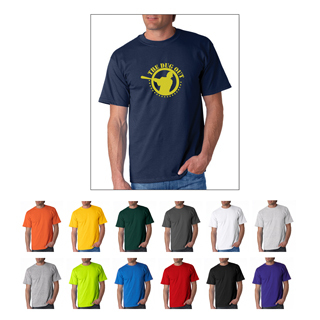 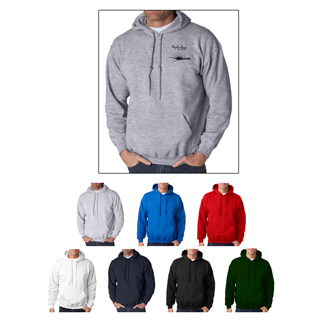 The pricing includes a one-color silk-screen imprint on a t-shirt or the embroidery onto a polo shirt. 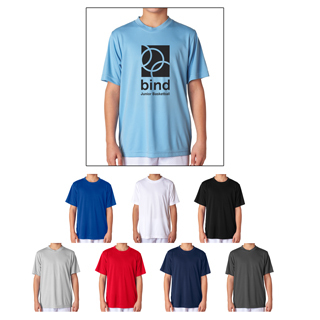 The lead-time for printed t-shirts is 3 - 5 working days. 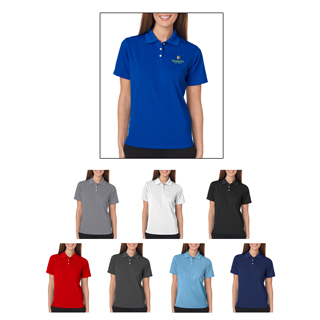 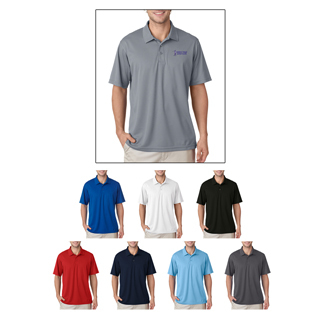 The lead time for embroidered polo shirts is 12 working days. 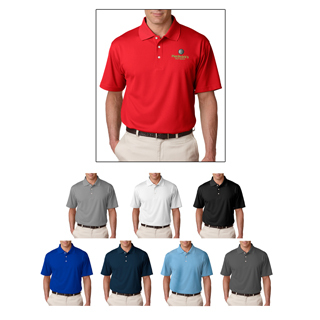 Please send us an email if your would like a FREE quote for your order. 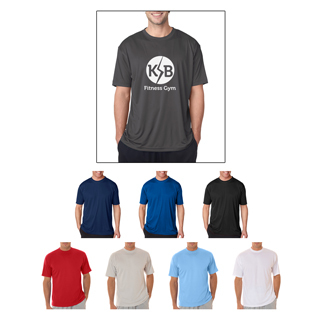 You can also download our Apparel Flier for easy reference. 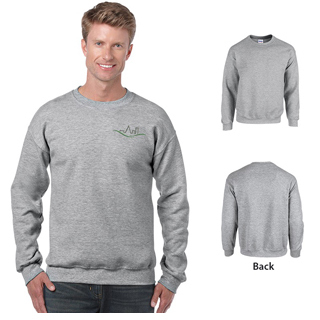 Crewneck Sweatshirt - 8 oz.